The desire to feel fast never goes away. 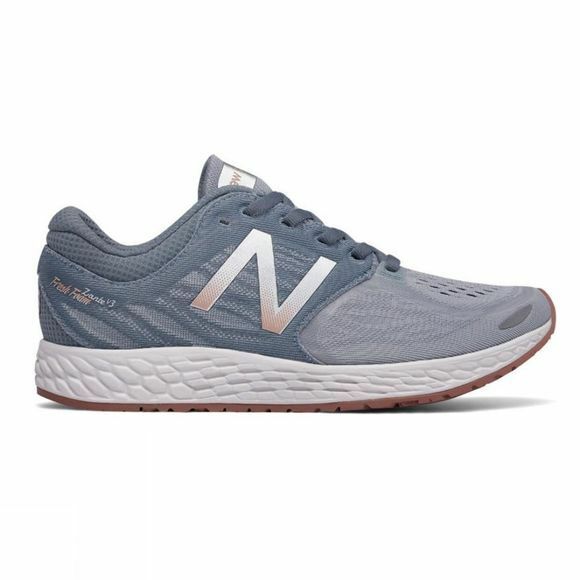 Built for fast speeds, the Fresh Foam Zante v3 women’s lightweight running shoe features an aggressive toe spring and a comfortable no-sew material application for a sleek fit. Taking inspiration from iconic ‘70s and ‘80s models, the new suede/mesh upper has iridescent highlights for a modern look that leads the style pack. Women’s Fresh Foam Zante v3 is streamlined for speed with bootie construction that delivers a snug fit. 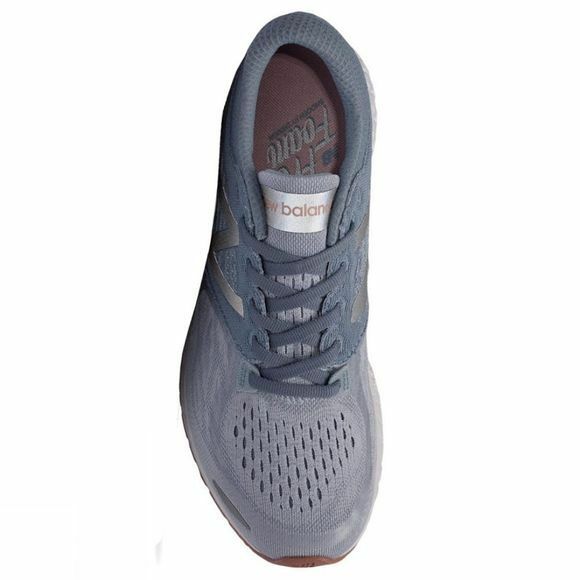 Lightweight solid rubber outsole offers durable cushioning that last mile after mile.